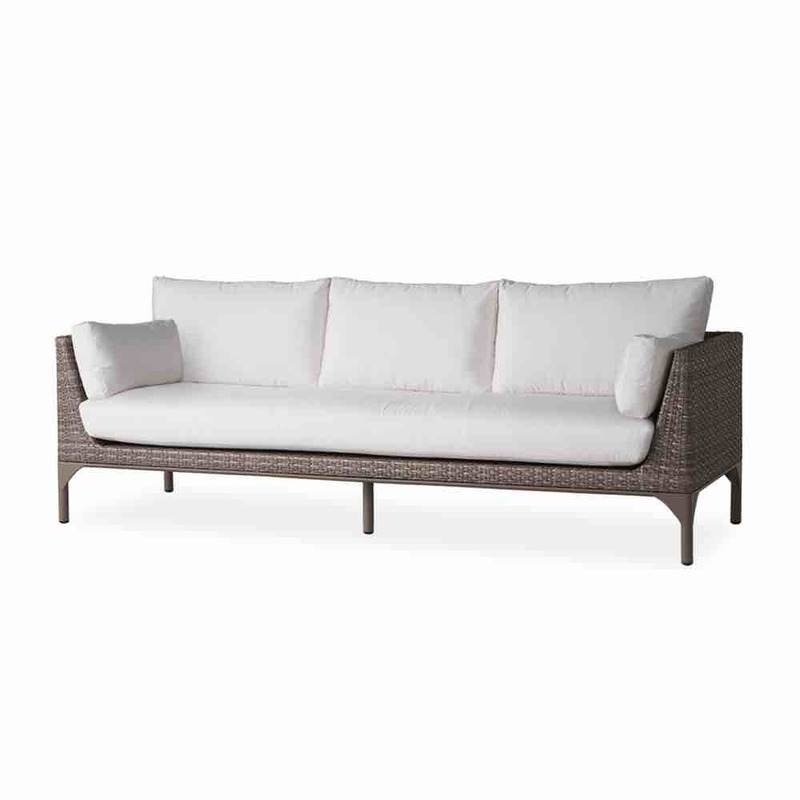 Martinique outdoor wicker sofa by Lloyd Flanders for your patio or inside your home. 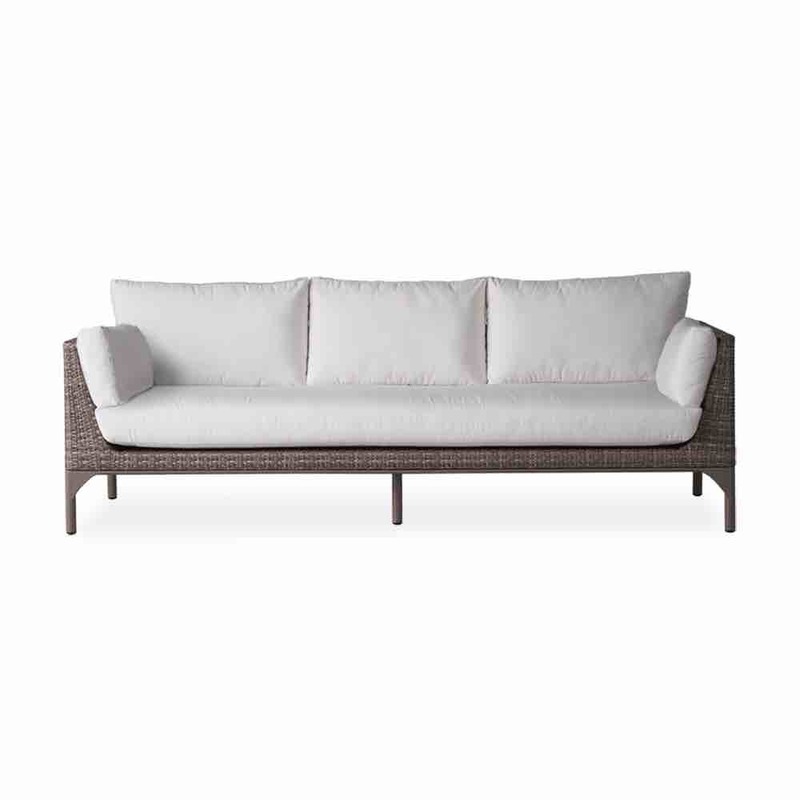 This sofa can be used by itself or along with other Martinique furniture. 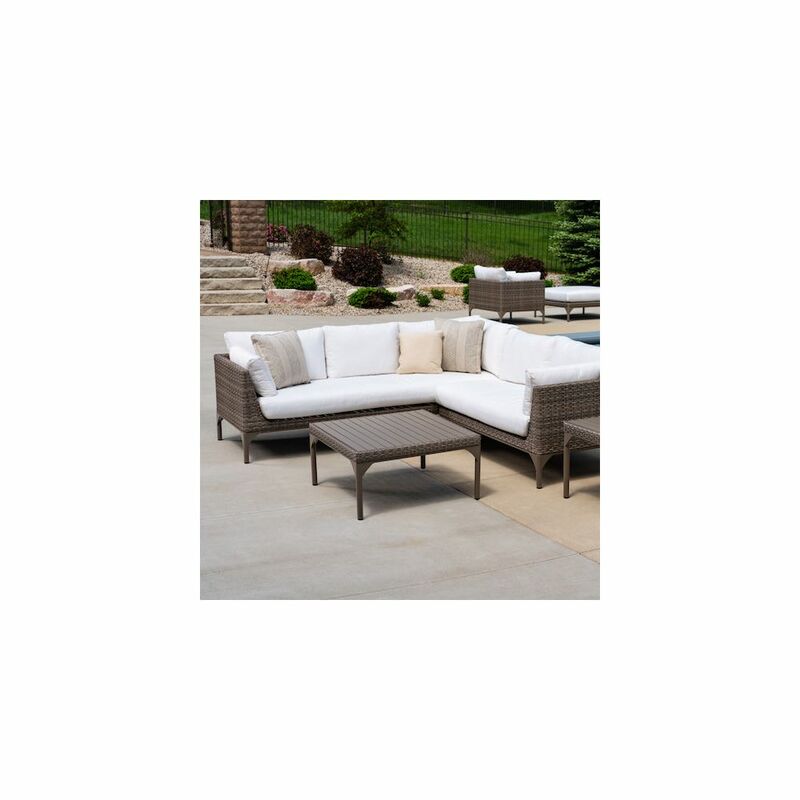 Modern styling with close weave design and luxurious cushions make this and excellent choice for your social area. Large 3-seat space provides ample room for friends and family.